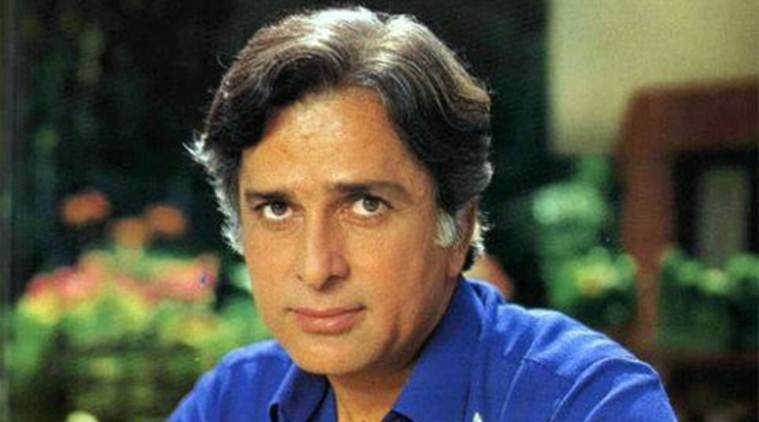 That Shashi Kapoor became an actor and producer should be no surprise given that he was born into Indian acting royalty. His father, Prithviraj, was a leading light in Hindi silent cinema, and went on to become a successful theatre producer and director. 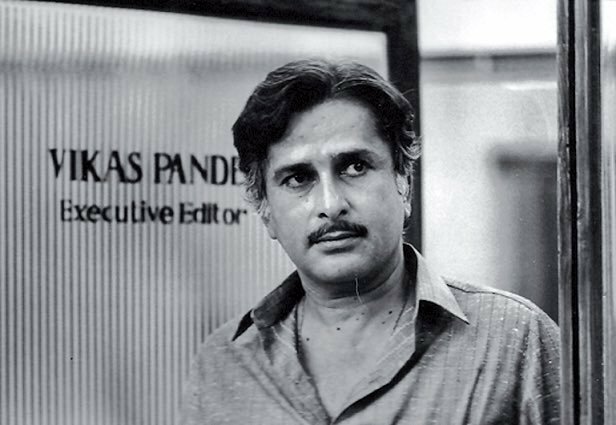 Shashi was soon inducted into his father’s touring theatre troupe, and it wasn’t long after that that he was appearing in movies. During the late Fifties he worked as an assistant director before making his debut as an adult actor in Dharmputra (1961). It was the start of a career that would span nearly forty years and see him appear in over a hundred and fifty movies (though he had a rocky start, with most of his early movies being box office flops). Kapoor had an ebullient screen presence, and though he was often called upon to play the leading man, he wasn’t afraid to take a back seat when needed to some of his co-stars, such as Amitabh Bachchan or Sanjeev Kumar. 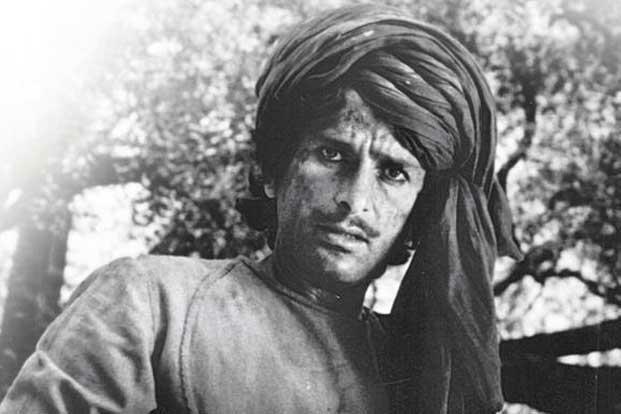 For Kapoor his theatrical background ensured that the story was the main thing, and whether he was appearing in a Bollywood production, or an English language movie – he was the first Indian actor to move comfortably between the two arenas, and he worked particularly well with James Ivory – Kapoor’s commitment to the roles he played was unwavering. Even if a movie he appeared in wasn’t successful (and there were many), Kapoor retained his popularity, and his career maintained a momentum that, at its height, saw him appear in six or seven movies a year for a number of years. The Sixties and Seventies were perhaps his best period, but he continued to give good performances right up until his last movie, the unfortunately titled Dirty British Boys (1999). In his home country he will always be remembered as the handsome leading man of so many Bollywood musical extravaganzas, while his appearances in the movies of James Ivory will keep his memory alive in the West. 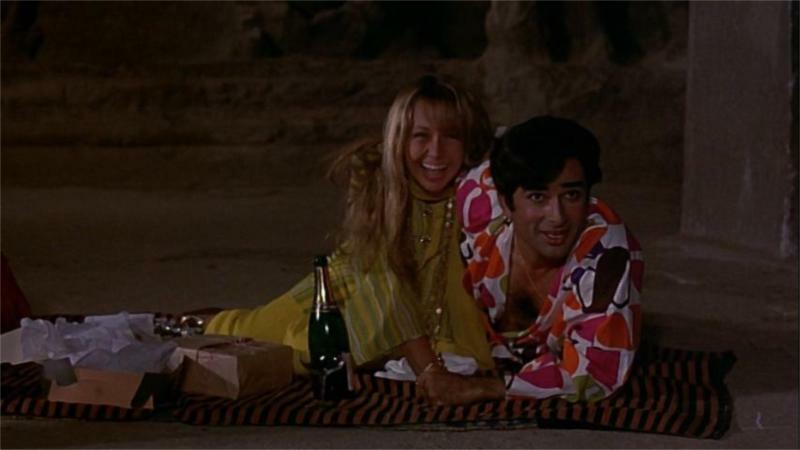 He had a much more substantial tie to the West, of course, through his marriage to the actress Jennifer Kendal, who he appeared with in Shakespeare-Wallah (1965). With her he continued the Kapoor family dynasty, and now he has children who work in the industry as well as various nieces and nephews. He made a couple of forays into directing, and could be called upon to provide the odd guest appearance in a movie from time to time, but it will be those traditional leading man roles from the Sixties and Seventies for which he will be best remembered, roles that showcased both his star quality and his commitment to acting.